Marriage is the path of the prophets, the custom of the Messenger of Allah, the well spring of new generations, the honour of man and woman, the castle of chastity and the privilege of human beings over the rest of creation. After that, family is an indispensable means for reaching the love of Allah. 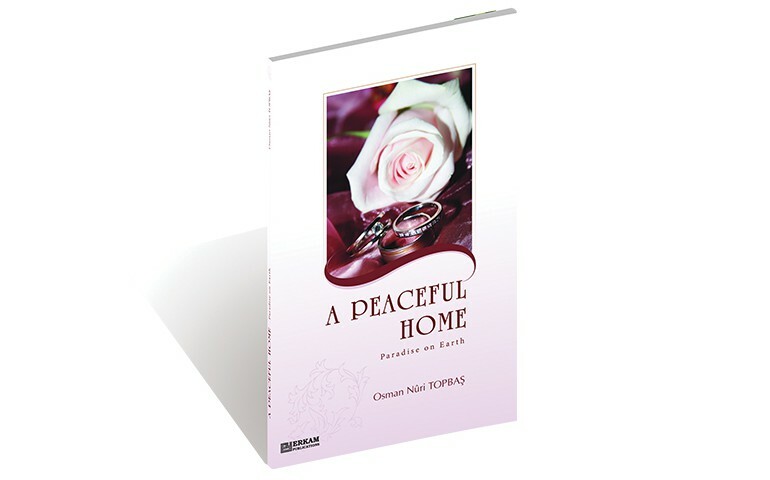 This is the reason why Cheikh Osman Nuri Topbaş Hoca Efendi give the affirmation demonstrated in this book that A peaceful home leads to a sort of Paradise on Earth.